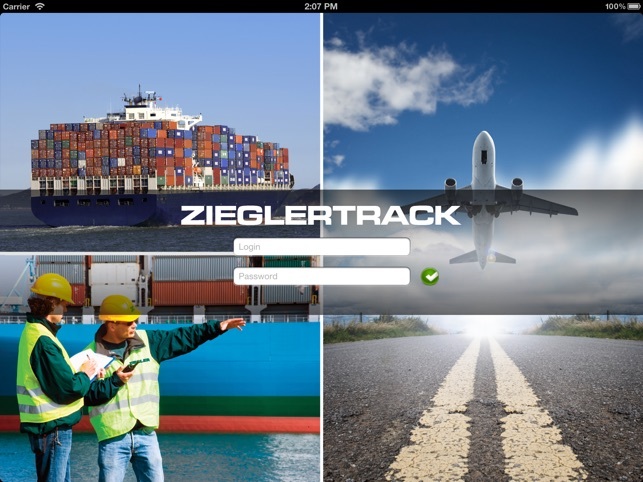 Stay one step ahead of your consignments progress with Zieglertrack Overseas ! 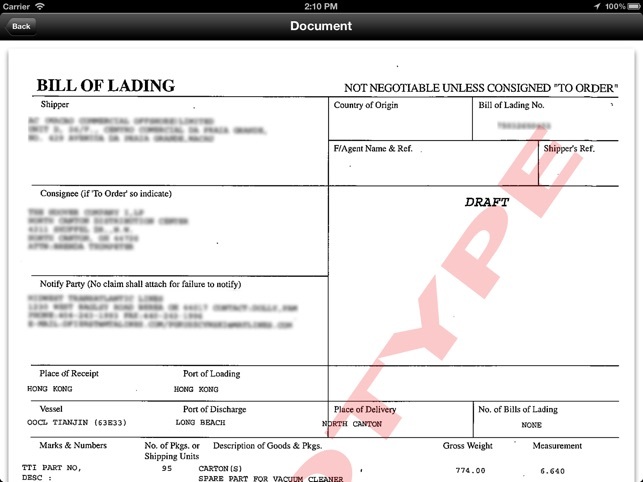 Zieglertrack is a program for Tracking & Tracing Overseas. 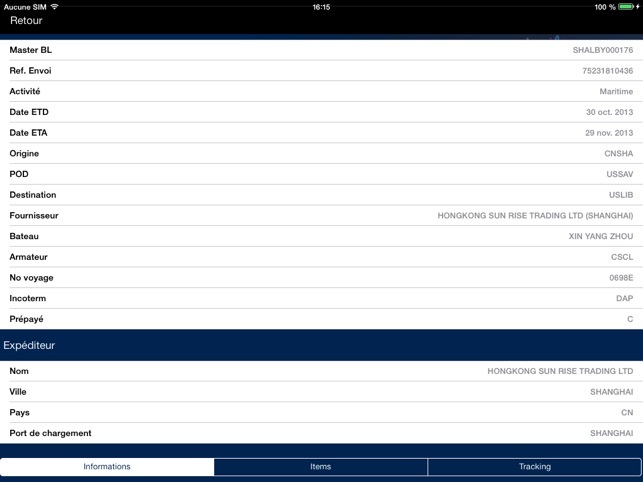 It allows the follow-up of sea and air shipments. 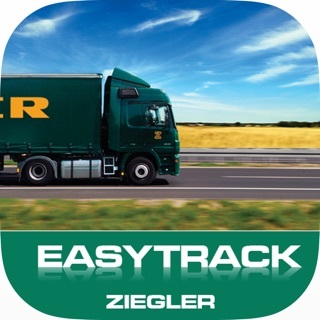 Ziegler Track offers you easy access at POD and all important documents.